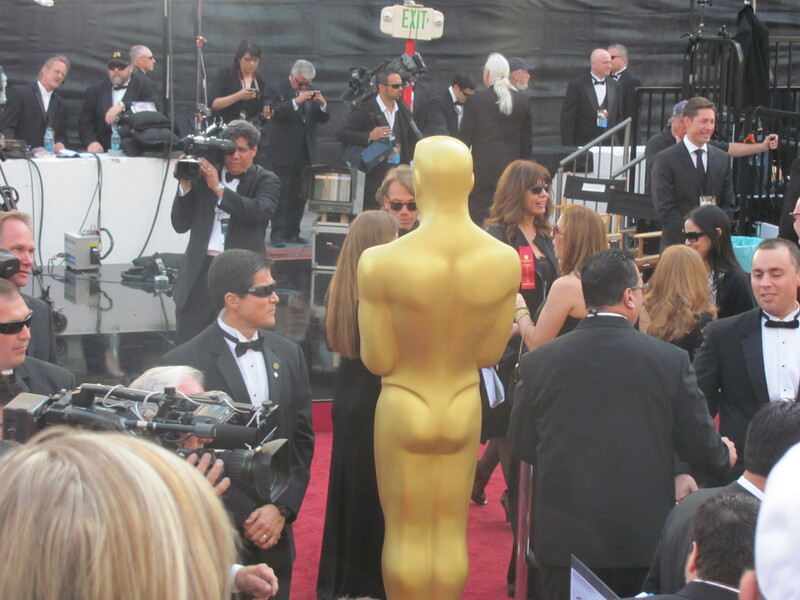 The past week has been a whirl-wind of celebrity Oscar parties, gifting suites, meetings with stylists and beauty gurus, all leading up to standing for almost 8 hours on the red carpet, which boiled down to a flurry of posts on my new site www.thecaratdiet.com. If you want to know what jewelry was curated for the nominees to wear, what trends were prevalent – including Swarovski crystal heels and old Hollywood glamour gowns, please check the new site – owned by The California Jewelers Association, which is in heavy relaunch mode. You can even find out how many bottles of bubbly and tins of caviar Wolfgang Puck served for his 18th year at The Governor’s Ball immediately following the 84th Annual Academy Awards. On a person note, congratulations to Meryl Streep and her third win!